BUENOS AIRES, December 1. /TASS/. 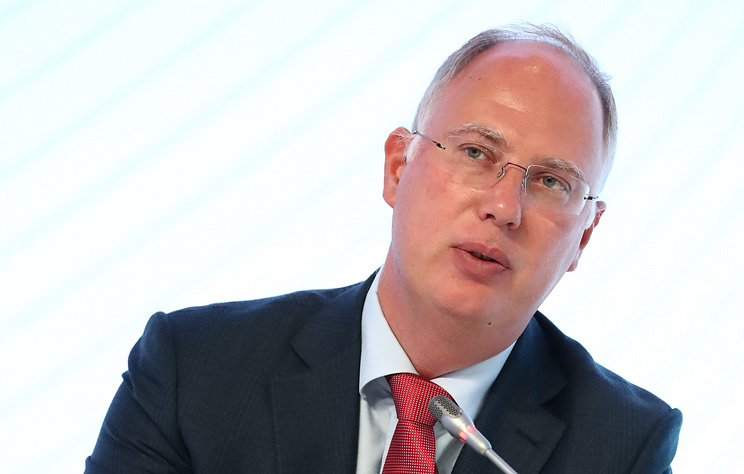 The Russian Direct Investment Fund (RDIF) hopes for more Saudi Arabia's investment in Russian projects, RDIF head Kirill Dmitriev told reporters on Saturday after the first day of the G20 summit in Buenos Aires. "Regarding cooperation with Saudi Arabia, we will have an important meeting tomorrow where we will discuss not only energy issues, but also increasing Saudi Arabia's investment in Russia. Saudi Arabia has already invested over $2 bln in Russia, and we plan to increase invesement even more," Dmitriev said. On December 1 Russian President Vladimir Putin will meet with Saudi Arabia's Crown Prince Mohammed bin Salman. The sides will discuss bilateral cooperation, including in the trade-economic sphere. Russia and Saudi Arabia are actively cooperating in the OPEC+ format with the aim of stabilizing the world hydrocarbon market.